Manley’s Technology of Biscuits, Crackers and Cookies is widely regarded as the standard work in its field. Part one covers management issues such as HACCP, quality control, process control and product development. Part two deals with the selection of raw materials and ingredients. The range and types of biscuits is covered in part three, while part four covers the main production processes and equipment, from bulk handling and metering of ingredients to packaging, storage and waste management. Eight expert authors have joined Duncan Manley in extensively updating and expanding the book, which is now some 25% longer than the previous edition. Part one now includes a new chapter on sustainability in the biscuit industry and the discussion of process and efficiency control is more detailed. In part two the information on wheat flour has been extensively revised to reflect recent developments and there are entirely new chapters on fats and oils and packaging materials. 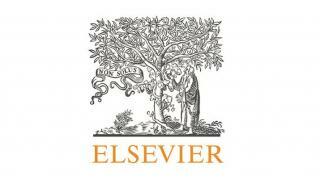 Photographs of the major types of biscuits now illustrate chapters in part three, which also includes a newly-composed chapter on the position of biscuits in nutrition. Finally, part four has been comprehensively reviewed and revised with the assistance of an author from a major machinery manufacturer. 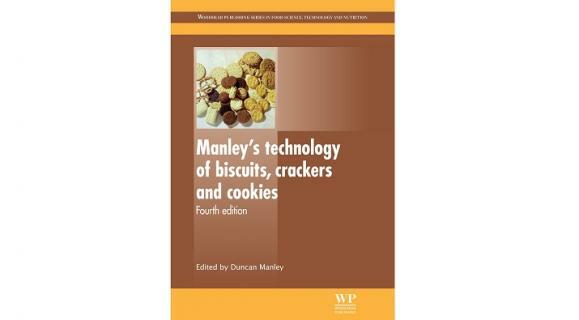 With its distinguished editor and team of expert contributors this new edition consolidates the position of Manley’s Technology of Biscuits, Crackers and Cookies as the standard reference work in the industry.